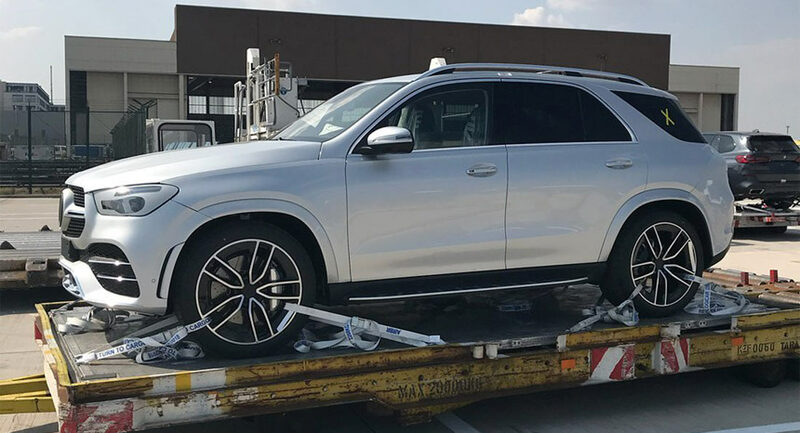 The all-new, 2019 Mercedes-Benz GLE has been snapped up close and personal with absolutely no camouflage on its bodywork, providing us with an unimpeded look at the vehicle’s updated design. 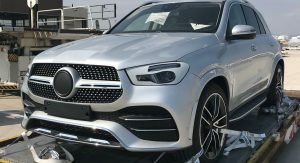 These images, published by Auto Review in Russia, show that the GLE adopts a much more appealing front fascia that includes a chrome front splitter, sculpted air intakes, blacked-out mesh, and an attractive grille. Additionally, the GLE’s headlights look more aggressive and feature integrated LED daytime running lights. While Mercedes-Benz sometimes have a hard time designing vehicles with good looking front and rear fascias, the rear end of the 2019 GLE does seem to look just as nice as the front. Features include the sleek taillights, inspired by those of the new CLS and A-Class, gloss black D-pillars, a black bumper, and dual tailpipes. The ultimate soccer mum vehicle. 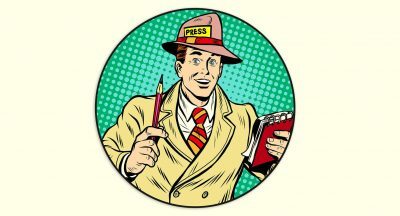 Although powertrain details for the vehicle haven’t been confirmed, we have a good idea of what to expect. 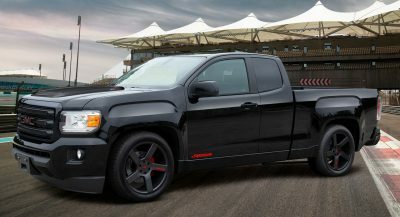 For starters, there should be a 3.0-liter straight-six delivering 362 hp and 368 lb-ft (500 Nm) of torque. This engine will come equipped with an EQ Boost function that adds an additional 22 hp and 184 lb-ft (250 Nm) for brief periods in which more power may be needed. 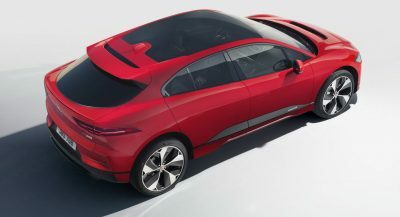 Additionally, a handful of diesel engines will be offered to customers, most notably a 3.0-liter six-cylinder available in at least two different guises. This powertrain will be sold in the GLE 350 d and will pump out 282 hp and 442 lb-ft (600 Nm) of torque. The GLE 400 d will receive the same engine but boosted to 335 hp and 516 lb-ft (700 Nm) of torque. As per usual, AMG-branded variants will top out the range. Those expected for the new GLE include the GLE 53 with 429 hp and 383 lb-ft (520 Nm), a GLE 63 rated at 563 hp and 553 lb-ft (750 Nm), and a GLE 63 S delivering 603 hp and 627 lb-ft (850 Nm). 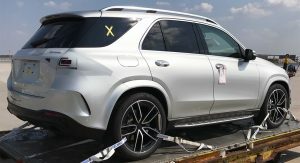 The 2019 Mercedes-Benz GLE is expected to premiere in October at the 2018 Paris Motor Show. a lot of manufacturers tuck the rear wiper under the spoiler for a cleaner look. why can’t mb do this? Mercedes doubles down on fake air intakes. Looks ridiculous. Not breaking any new ground. But looks good nonetheless. Meh! Ok I guess. I never really liked the signature rear window design. It seems a little too close in size and design to the GLC. 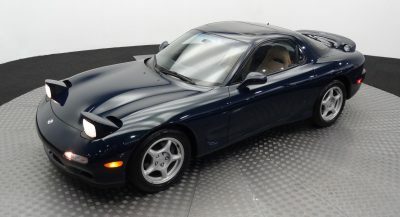 Me, I’d go for something like a Outback and buy a MX5 Miata on the side. Yes that is the new X5. I wonder what it is doing there? Not going to take any sales away from BMW. In fact it will loose market share to the other 2 Germans. 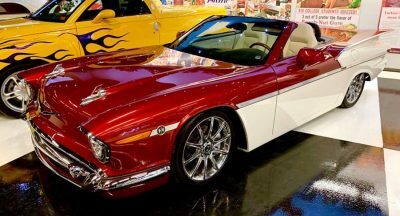 I like it Mercedes! Good Job! Interesting front….boring side…Porschy-Fordy read 3-quarter and back for a result that has a taste of Volvo (front) and something Japanese (all those curvy, rounded surfaces that characterize many Toyota SUVs in certain markets). To be honest, better than BMW’s SUVs but still not up to Benz. Don’t know what I expected.